15. 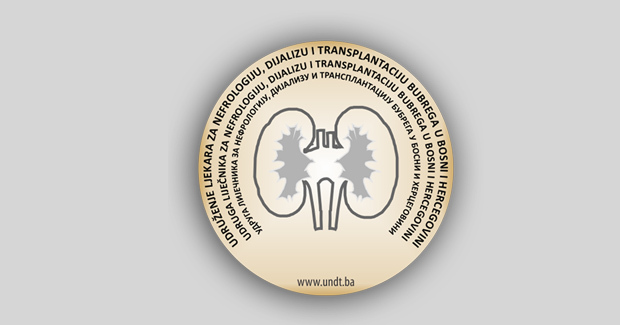 BANTAO kongres i ERA-EDTA & ISN kurs biće održani od 26. do 29. septembra 2019. godine u Skopju. 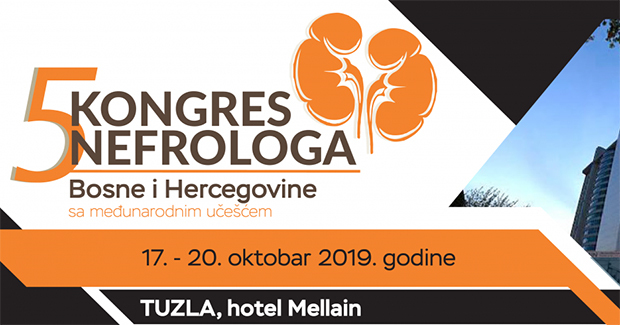 As President of the Congress and on behalf of the International and Local Organizing Committee it is my great privilege to welcome you to the 15th BANTAO Congress (Balkan Association of Nephrology, Dialysis, Transplantation and Artificial Organs) to be held in Skopje, R. Macedonia, 26-29 September, 2019. 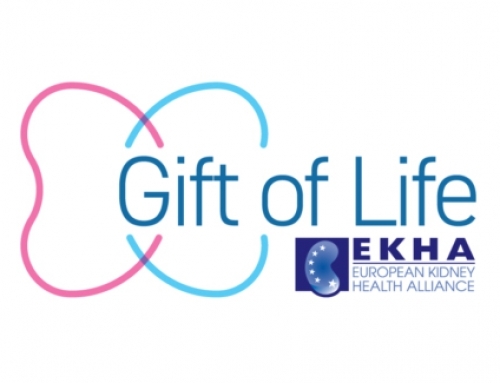 ERA-EDTA & ISN Course will follow at the last days of this extraordinary event. 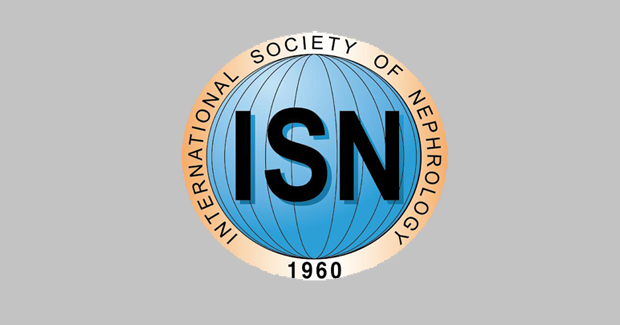 This Congress is certainly a special occasion for those who work for the development of Nephrology, in education, research and professional development. 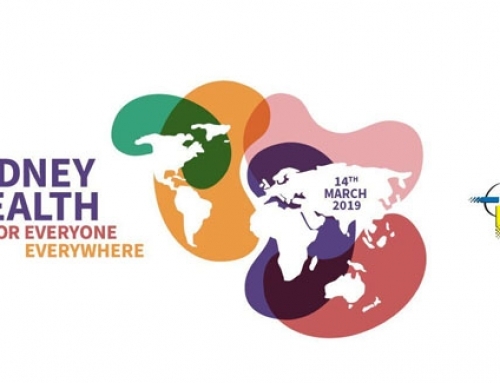 It will be an occasion to meet, to listen, to discuss, to share information and to plan for the future. 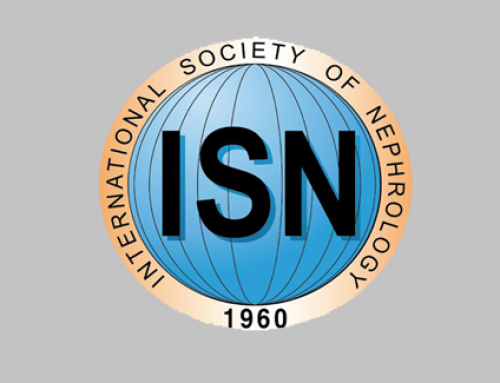 The Scientific Committee of the Congress has paid great attention to various topics in the field of Nephrology and the treatment of chronic renal disease. 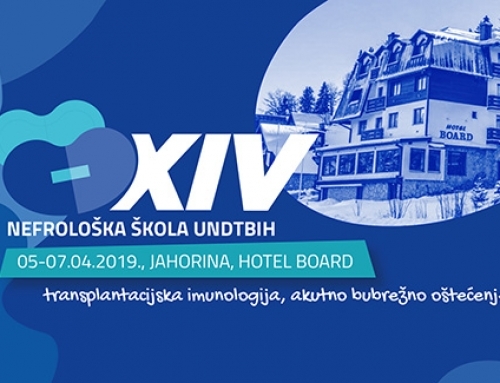 The invited speakers, all well known scientists, are coming from different parts of the Balkans and the world. 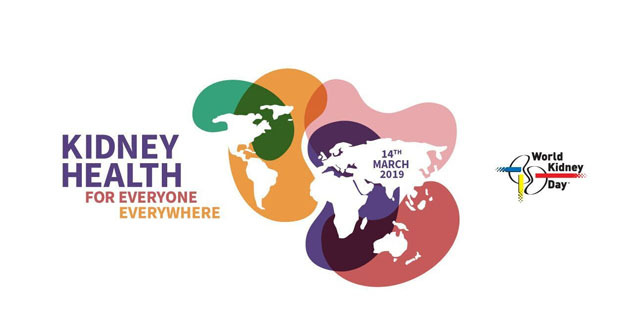 Every day, a keynote lecture by distinguished international experts will highlight burning issues in Nephrology and beyond. 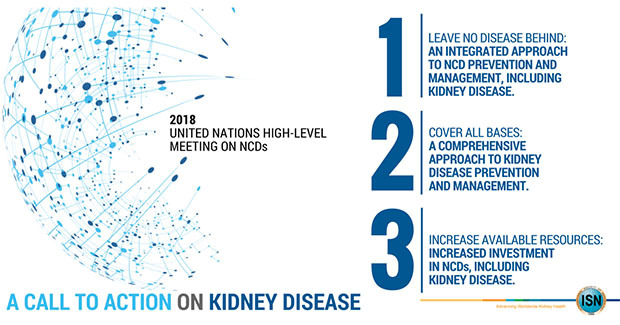 During the Congress, issues will be discussed through a state of the art presentations and mini lectures (Clinical Nephrology, Hypertension, Nephrolithiasis, Urinary tract infections, Adult polycystic kidney disease, Prevention and treatment of Chronic Kidney Disease, Renal Replacement Therapy (Hemodialysis, Peritoneal Dialysis, Kidney Transplantation). 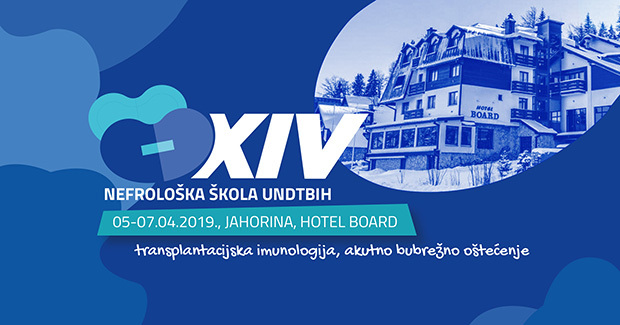 In depths exchange of the knowledge within dedicated sessions will be at the chapters on Vascular Accesses (creation, surveillance and management of complications, both medical and surgical), Immunosuppressive treatment in Clinical nephrology and Kidney transplantation, etc. 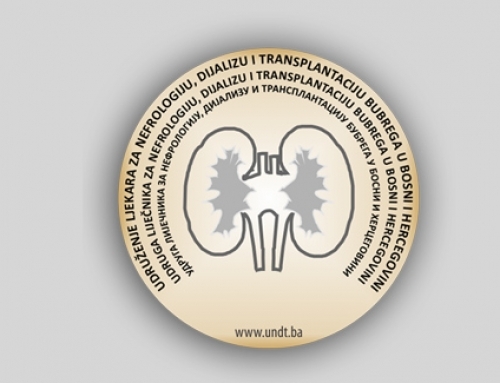 I am deeply convinced that this event will be of an exceptional importance for the region, considering that we will be able to see all the international Balkan Association of Nephrology, Dialysis, Macedonian Society of Nephrology, Dialysis, Transplantation and Artificial Organs Transplantation and Artificial Organs achievements and the most up-to-date methods used in the Nephrology field. I certainly hope that this rich variety of speakers and activities will provide fresh impetus for advancements in education as well. 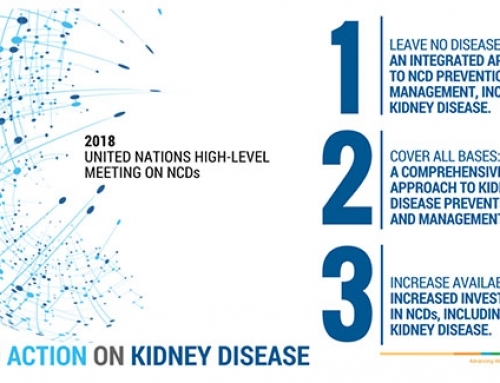 I am confident, too, that we'll further proceed with our well established BANTAO spirit or even get stronger bonds among us all who share the common goal of improvement in the Nephrology sphere. 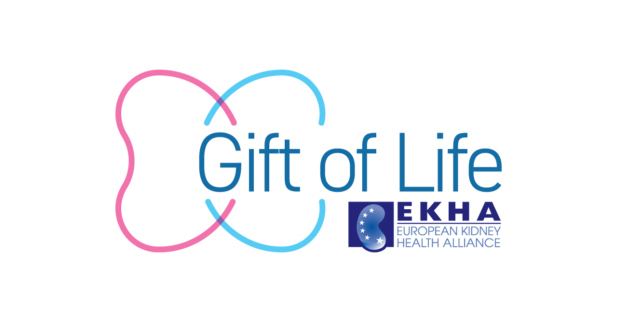 Thus, we'll be able to propose to our health decision-makers introduction of proven state of the art procedures in the prevention and treatment of kidney disease, which will improve the quality of life of our patients. We are exceedingly counting on your active involvement to foster and exalt the clarification of the chosen scientific topics. ”Lamentation of Christ”, bearing the first signs of the Renaissance and the Matka canyon. Great traditional food and unique Macedonian wine, hospitality of the people, beautiful landscapes are the main reasons for each visitor to have unforgettable stay in Skopje. 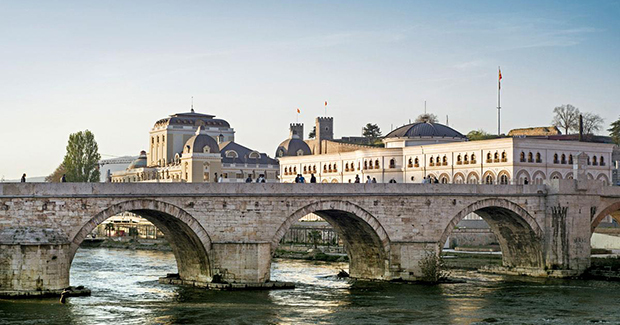 I hope to see you here in Skopje in September to enjoy the Congress that we hope will be of interest to you and to simultaneously enjoy a pleasant welcoming city full of attractions.